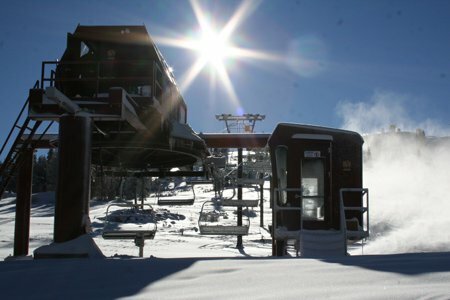 Recent Snowfall Allows Boreal Mountain Resort to Open! 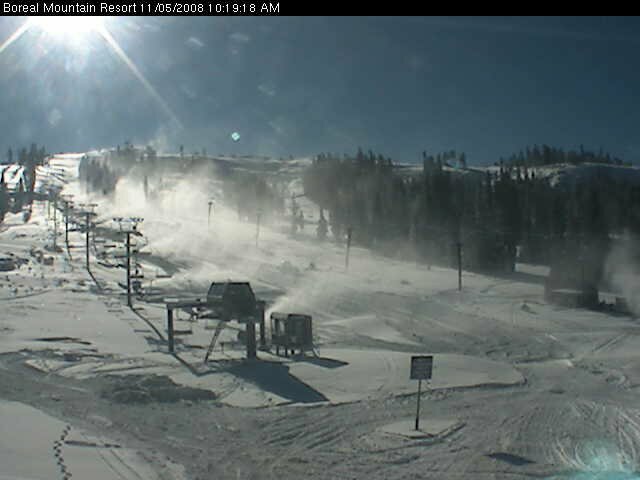 Donner Summit, CA, (November 6, 2008) &ndash; Boreal Mountain is excited to announce it is opening for business, Thursday, November 6, 2008. 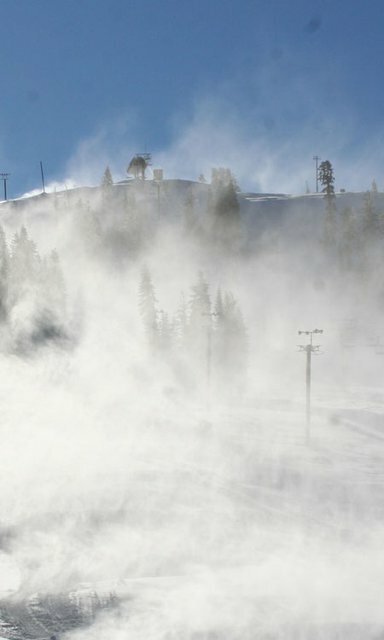 Break out your dusty gear and come shred at the first resort in Northern California to open this ski season. Boreal just received over a foot of snow.&nbsp; In addition to the natural snow, Boreal&rsquo;s snowmaking crew has been hard at work blowing snow generated from its new SMI snowmaking guns, creating a base of&nbsp; 12&rdquo; - 18&rdquo; &nbsp;of machine groomed natural and manmade snow. The new Castle Peak Quad will be providing access to one groomed run which will be open from 9a.m. to 4p.m. A park lined run will also be offered with 6 to 8 features. Lift tickets will be available for just $30 (age 13+) and children age 5-12 ski and ride for only $15.&nbsp; This Friday, November 7th is Boreal&rsquo;s college day &ldquo;Frickin Friday,&rdquo; offering college students with valid ID a lift ticket for $20. Full resort services will be available including the cafeteria, retail shop, and ski/board rentals along with limited ski school options based on availability. Be sure to check Boreal&rsquo;s website for daily updates for complete lift/run status and more.&nbsp; Additional lifts will be added to operations as conditions permit.